Selling on eBay is great. Providing awesome customer service through My eBay, on the other hand, can feel like fishing with a hula hoop. ChannelReply changes that. Connect eBay to your customer service platform* and make support easier, faster, and better. – Simon Pallister, Managing Director of Zodee.com.au. 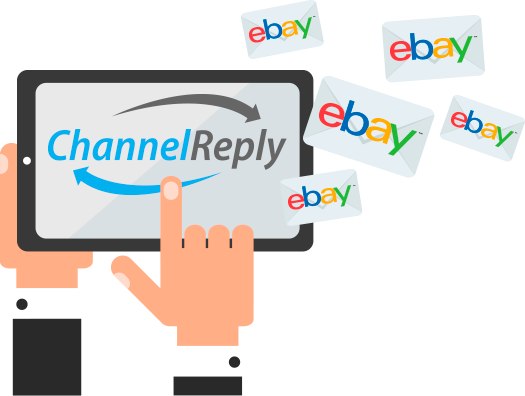 You can connect your eBay account to ChannelReply in less than three minutes. 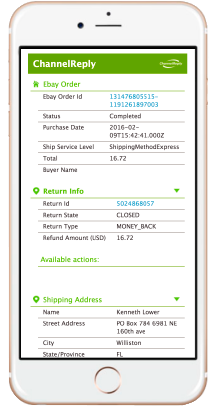 Our easy-to-follow eBay integration instructions make the process simple and headache-free. Questions? Technical difficulties? See our FAQ or contact us .  We’re dedicated to giving you the support you need to keep your customers happy and your Feedback score high! Don’t let your customer service needs leave your eBay business beached. Save time and money on support and get back to making more sales!